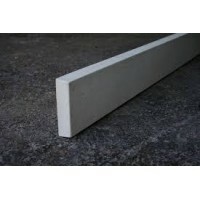 TJs range of Concrete Posts and Gravel boards are easy to install and are re-inforced for durability and long life. 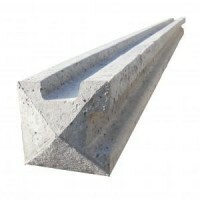 We stock Concrete Inter Posts, Concrete End Posts, Concrete Corner Posts and Concrete Gravel boards in a variety of sizes. 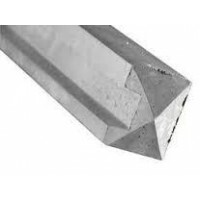 Using concrete posts allows you to slide in the panels in between the posts, so that you can easily take them out to re stain as and when required. 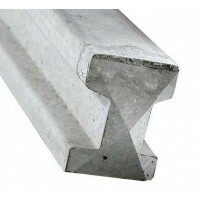 TJ's Concrete Corner posts are wet cast, steel reinforced concrete fence posts which are suitab..
TJ's Concrete End posts are wet cast, steel reinforced concrete fence posts which are suitable ..
TJ's Concrete Gravel Boards are wet cast, steel reinforced concrete which are suitable for dome..
TJ's Concrete Inter posts are wet cast, steel reinforced concrete fence posts which are suitable for..